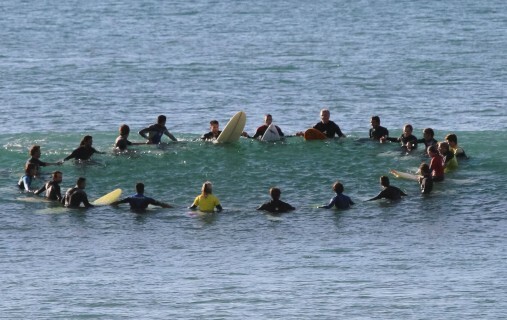 Surfing 4 Peace believes that if people can surf together they can also live together. Born out of a small surf contest in Israel in 2004, Surfing 4 Peace has grown into a multifaceted organization that strives to break down cultural and political enmity with surfing. 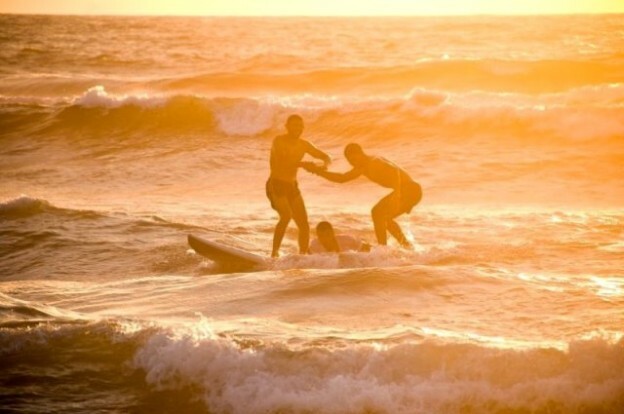 In 2007 the group hosted a Surfing 4 Peace Concert in Tel Aviv to draw international attention to the role surfing could play in improving relations between Israelis and Palestinians. The concert drew a crowd of thousands and established S4P as a partner dedicated to enduring change. Since then S4P has helped to establish ‘Longboarding 4 Peace’ which applies the S4P principles to longboarding – a sport similar to skateboarding in which skaters perform jumps and tricks on a longer board. In 2010 S4P established The Gaza Surfer Girl Project to help female surfers navigate the cultural limitations that might restrict their access to the sport – including designer swimwear that conforms to Islamic law. Earlier this year S4P staged ‘MedCup 4 Peace’, a combination surfing tournament and arts festival that hosted competitors from each Mediterranean country, in the spirit of competition and with the lofty goal of peace. This entry was posted in Good Sports on November 16, 2015 by Ben Young.